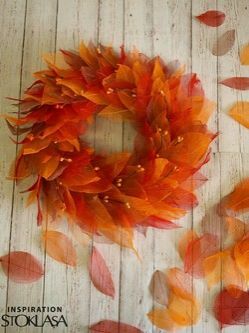 Autumn encourages creation, especially due to the colorfulness that is typical of it. 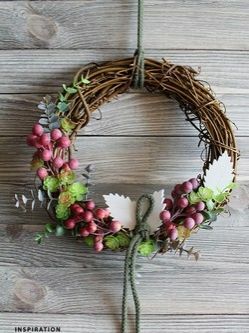 The traditional adornment, which should not be missed at any house, apartment or terrace, is Decorative Wreath. 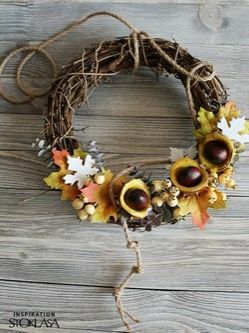 At this time of the year it is decorated with a variety of things such as Leaves and fruits, for example Rowan Berries, Pears, Toadstools or Pumpkins. 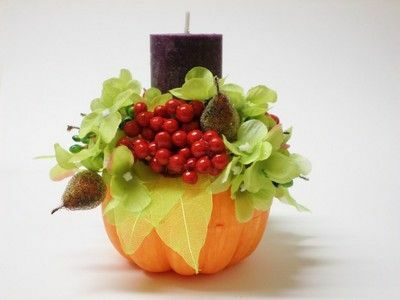 You can also customize the dining table for the season. 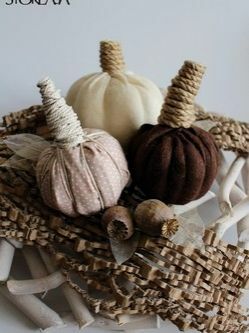 The base is Table Runner with fall motif. 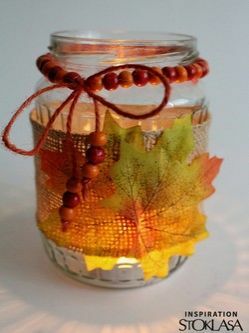 Then you can place a homemade candlestick on it, that you make according to our instructions. The picture is hiding a photo guide, just click on it. 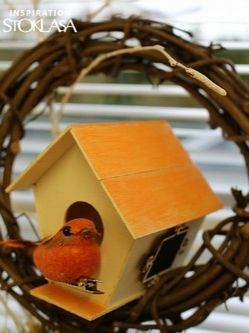 Enjoy the colors of autumn nature and create original decorations for your home based on our inspiration and instructions. Each picture is hiding a photo guide, just click on it.